Recognition & prestige, access (and contribute to) our weekly the SAFE blog. * The benefits noted with an asterisk above are not available at the Associate Membership level. Not convinced yet? See our Top Five Reasons to be part of SAFE. Note: By submitting your application to become a SAFE member, you hereby agree to abide by the terms, conditions, and spirit of membership contained in the SAFE Vision & Mission Statements, Code of Ethics, & Bylaws. 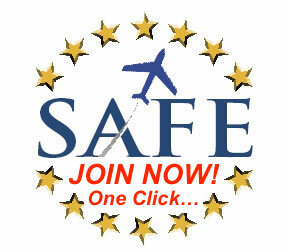 Join SAFE or Renew Your Membership Now! To gift a membership, please logout if you are logged in, then come back to this page. 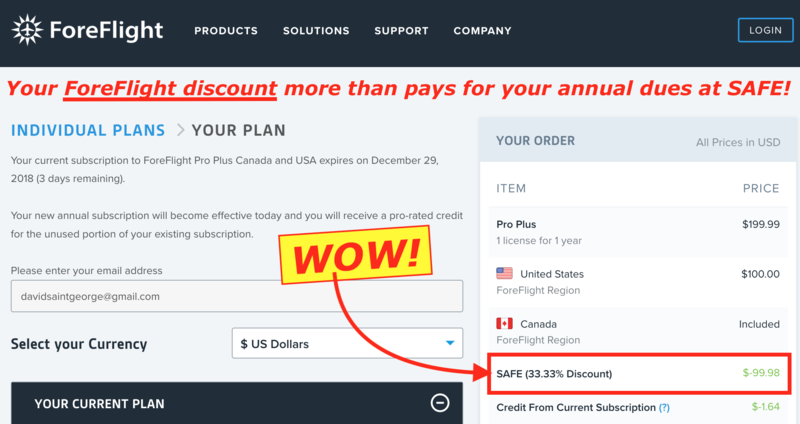 At checkout, you can enter the members name to be separate from the billing information. For those who do not wish to purchase online, please Download a Membership Application and mail-in with a check. Enjoy all of the benefits listed above and more! Supporting Memberships Also Available: Step Up! 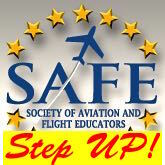 SAFE now offers an Institutional Membership option for flight schools and aviation colleges. The membership fee is based on how many employees the institution wants included in the Institutional Membership. Lifetime Membership shows long term support of SAFE’s mission and means never paying annual dues again. Purchase a gift membership at any level.